On 14 June The Lalit New Delhi will be home to people who have been over the years shaping the Indian kitchen and cabinet industry. 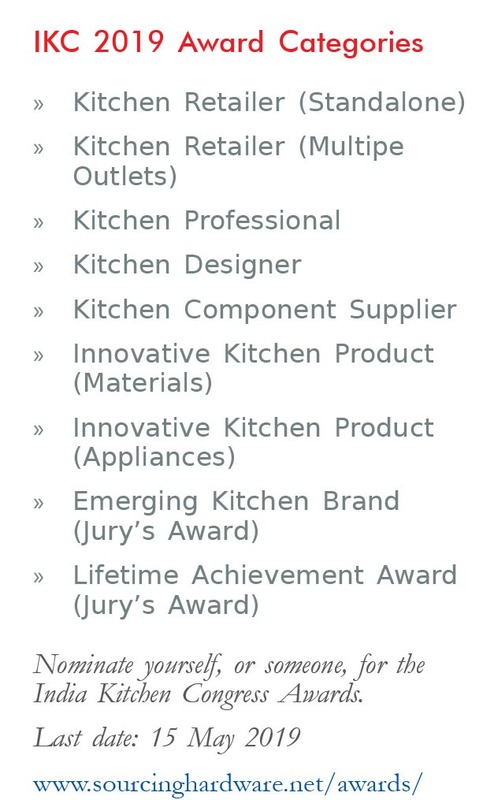 Be it manufacturers, e-tailers, start-ups, retailers, realtors, franchisees, component suppliers, architects, interior designers, investors or marketers, they all will be there to be part of India Kitchen Congress (IKC) 2019. 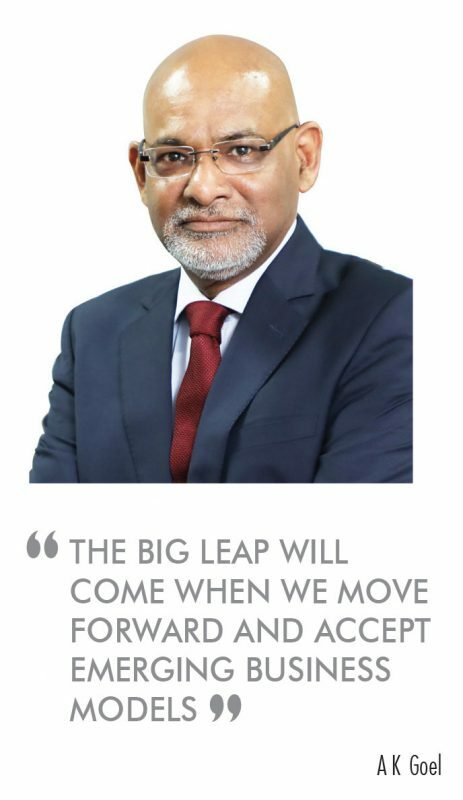 This year, the theme of the 7th edition of IKC is ‘The Big Leap’, and it aptly encapsulates the zeal of the stakeholders and their preparedness to see the industry grow with greater momentum. The day-long conference will consist of panel discussions, keynote addresses and presentations, besides networking breaks for business discussions. The conference sessions have accordingly titled the Big Picture, Gameplan, Skilling for Future, CEO Roundtable, and Innovation. 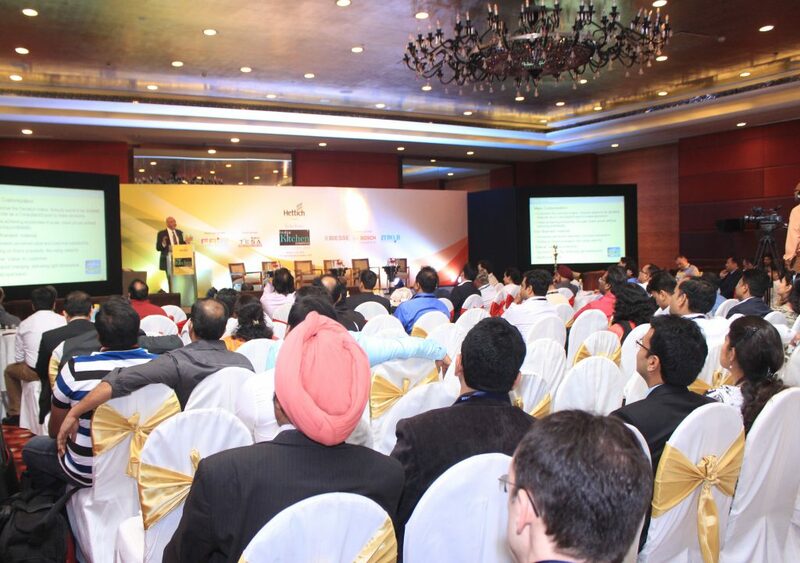 “India Kitchen Congress has been a good platform for the industry. It provides an excellent opportunity for kitchen players not only to share knowledge but also the nuances of the business. As has been its trademark for the last six editions, IKC has dedicated sessions that help understand new trends in the industry. This, for the industry, goes a long way in helping to deliver the best value to the customer,” says A K Goel, managing director of Hettich India. Geol has been a regular at IKC, and his keynote addresses and insights have traditionally been a big draw. Hettich India is again the principal sponsor for this edition of IKC, while Furniture and Fittings Skill Council is the skill development partner. 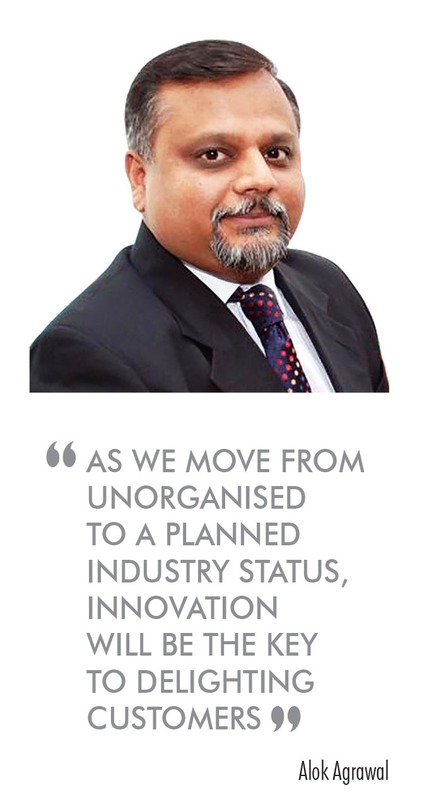 Highlighting the role that innovation is playing across industries, more so in the kitchen sector, founding partner of The Growth Labs, Alok Agrawal, says, “IKC is a valuable platform for industry players to come together, share thoughts and views and learn new developments.” He adds that with the advent of modular furniture, Indian kitchens are getting modernised. “The entire kitchen market is getting organised, and many high-quality fitments and appliances are making their way into Indian homes via the kitchen. This presents a great opportunity for industry players. The India Kitchen Congress is bringing all developers under a roof to build a robust industry of the future,” he remarks. The day will also see the recognition of people, ideas and innovations through the India Kitchen Congress Awards, which coupled with the flow of new ideas and compelling business propositions, will make IKC too good an event to be missed.